IU Southeast is a convenient campus for commuters. But during the month of September, repaving work on Ind. 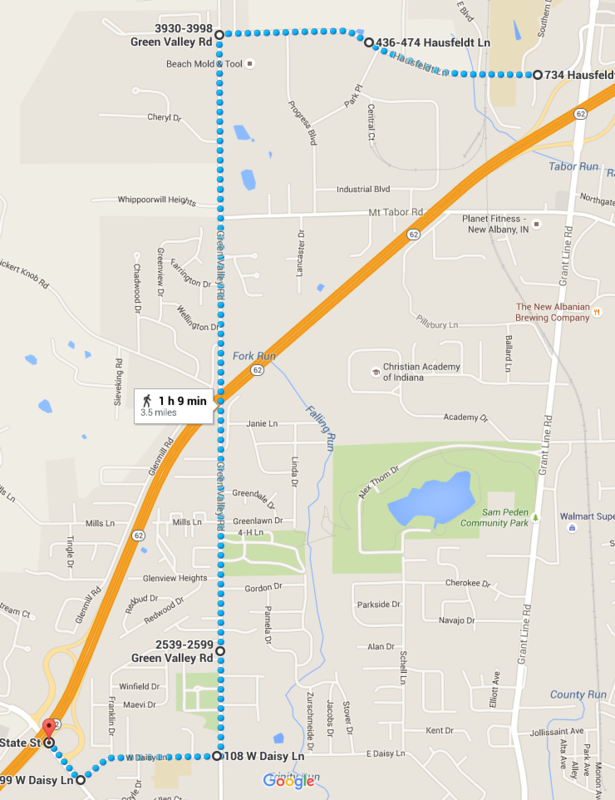 111/Grant Line Road will close one lane of this essential access route in either direction, slowing traffic on and off I-265. The project will repair bridge joints and place a polymer overlay over concrete patches to seal the driving surface from weather and wear. More important for students trying to reach class on time is the challenge of finding alternate routes during construction. Here are two suggested by University Police. 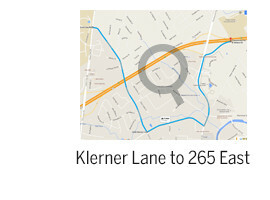 Klerner Lane, accessed from the north entrance to campus, will take you to Mt. Tabor Road. From here you can reach Charlestown Road, which connects with I-265 in both directions. 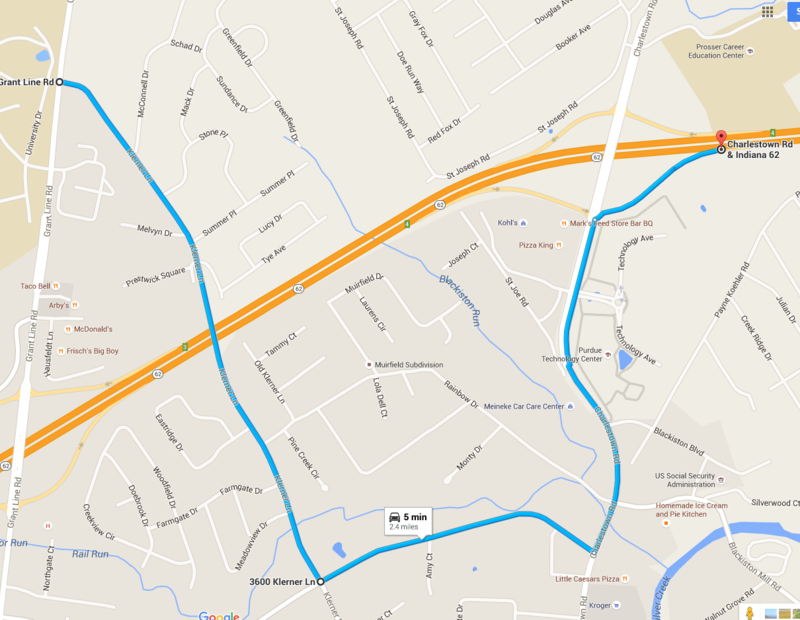 Hausfeldt Lane, just south of campus, will take you to Green Valley Road. 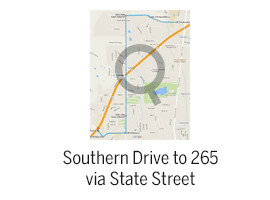 From here you can reach Daisy Lane and State Street, which connects to I-265 in both directions. For up to date highway information, you can also monitor social media sites: Facebook.com/INDOTSoutheast and Twitter @INDOTSoutheast. You can also verify your travel plans at TrafficWise: trafficwise.in.gov.